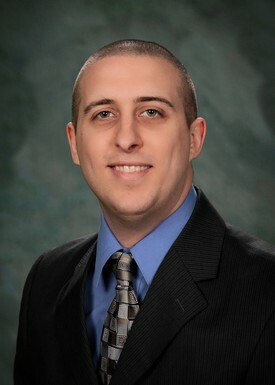 Dr. Loeffler was raised in Lindsay, received his bachelor's degree in biology from La Sierra University and his D.D.S. degree from Loma Linda University. He and his wife have three young children and live in Visalia. His current training, expertise, and enthusiasm will add to what we believe is an already great team of dental care providers to take great care of you.